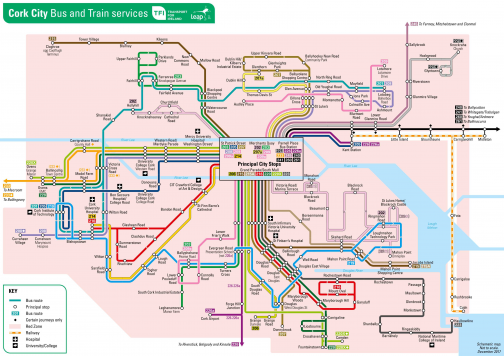 Bus Éireann operates a city coach service in Cork that connects the community with hospitals, schools, shopping, tourist attractions and the airport. If you are a more frequent traveller you may also purchase the following zonal tickets. *Monthly refers to calendar month eg. January.